As a Part 61 flight school we maintain the highest standards working one on one with each student. Flying is more than just flying an airplane. Focusing on aeronautical knowledge gives you a solid foundation for building decision making skills essential in every flight from pre-flight to incident avoidance. 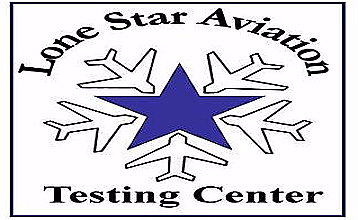 is a FAA/PSI approved Testing Center offering all 21 Airman Written Knowledge Tests, 7 FCC and the IA test. The testing center is open from 9:00 a.m. to 3:00 p.m. Tuesday through Saturday p.m. Three testing stations available. 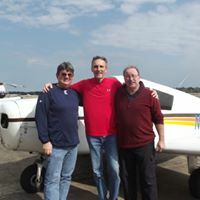 Step away from distractions to focus on passing your General, Airframe and Powerplant written, oral and practical tests. We provide study materials, daily reviews, CBT study and testing to help you pass your exams. The IA is the highest rating held as an A&P and can be achieved in as few as 4 days.